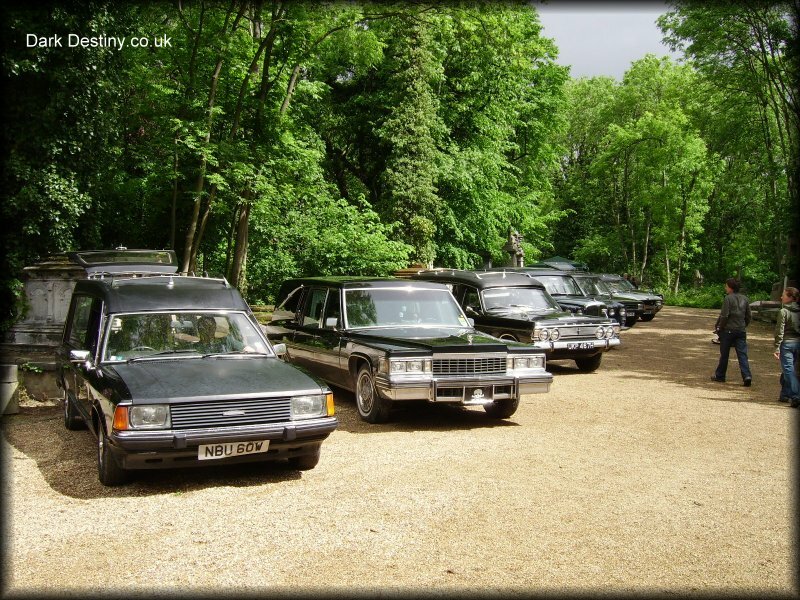 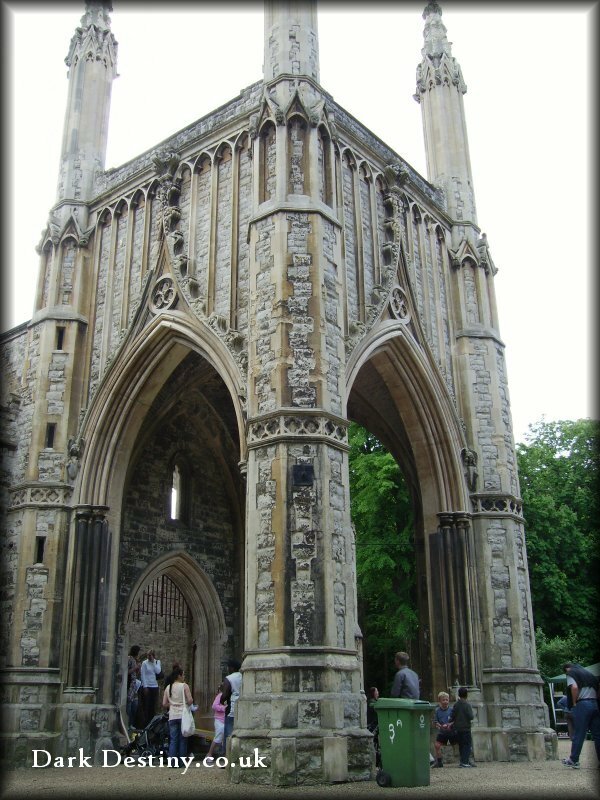 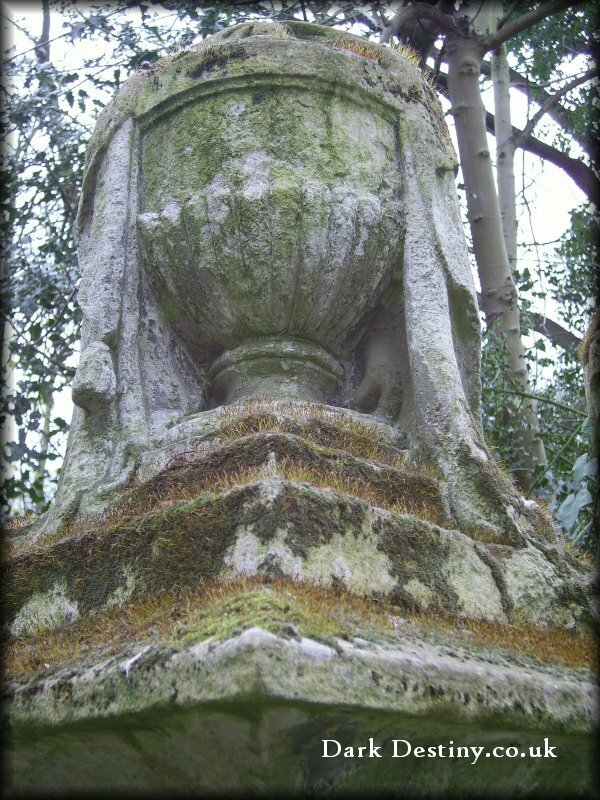 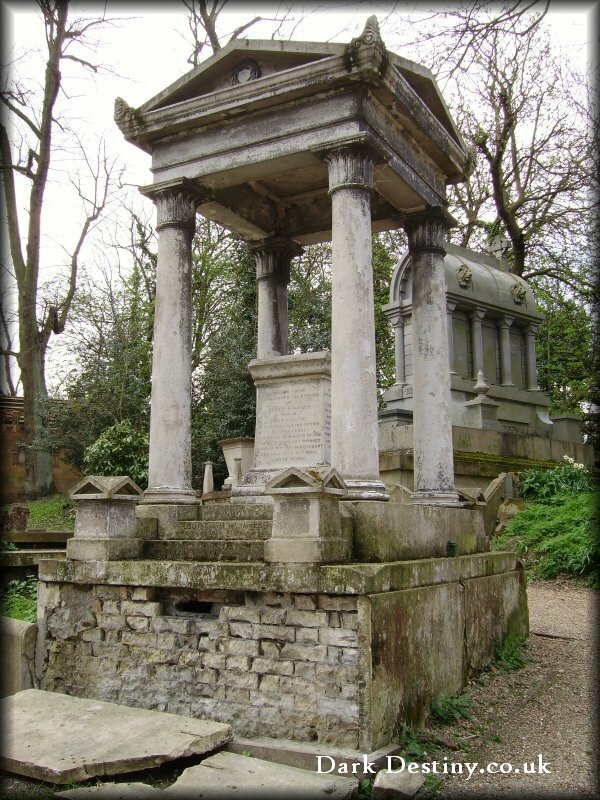 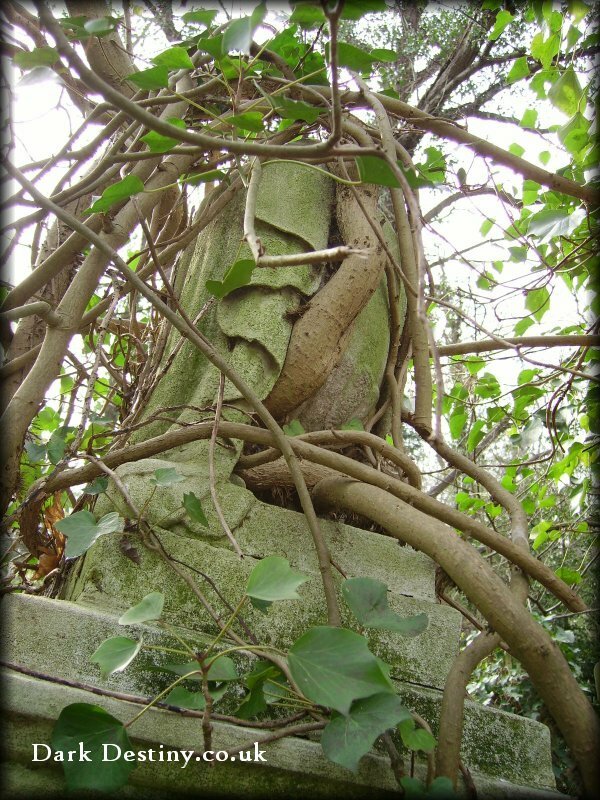 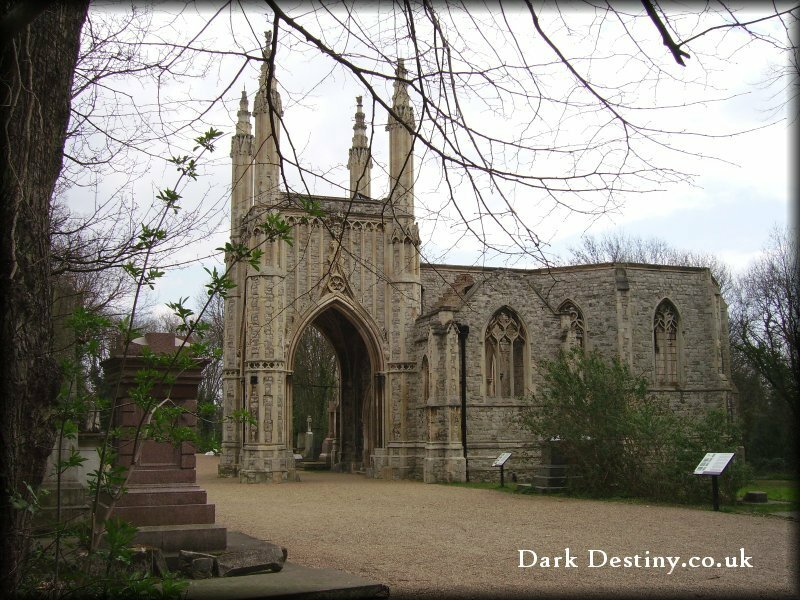 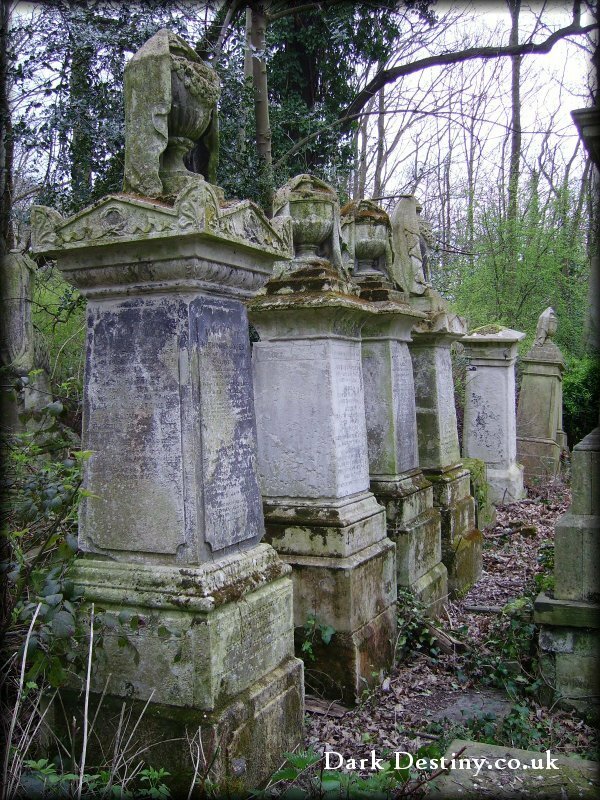 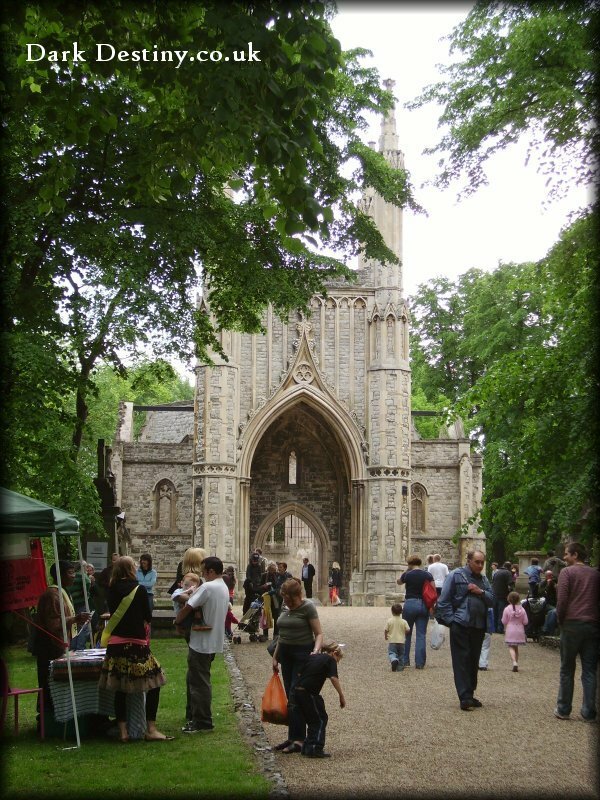 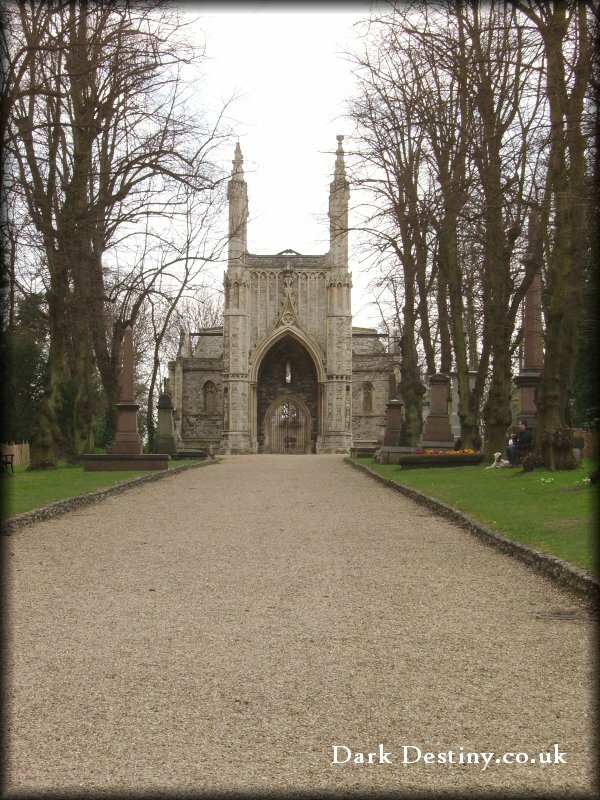 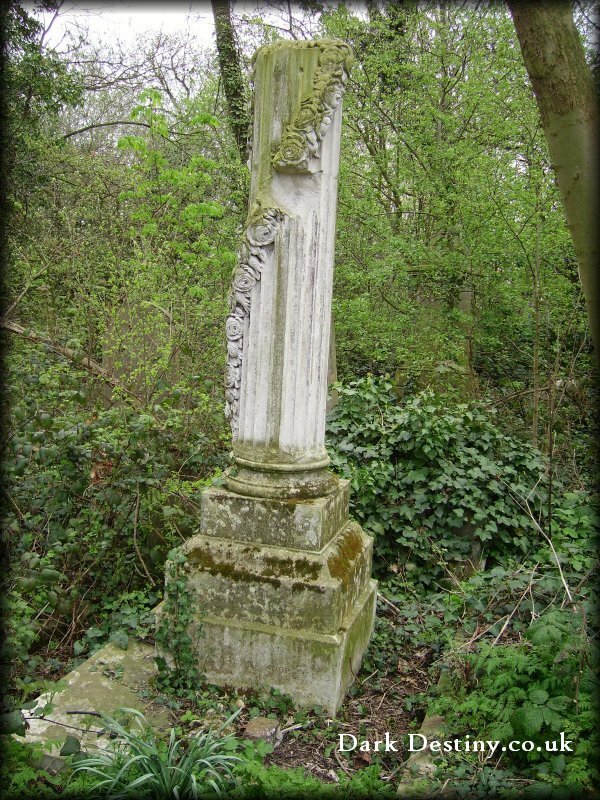 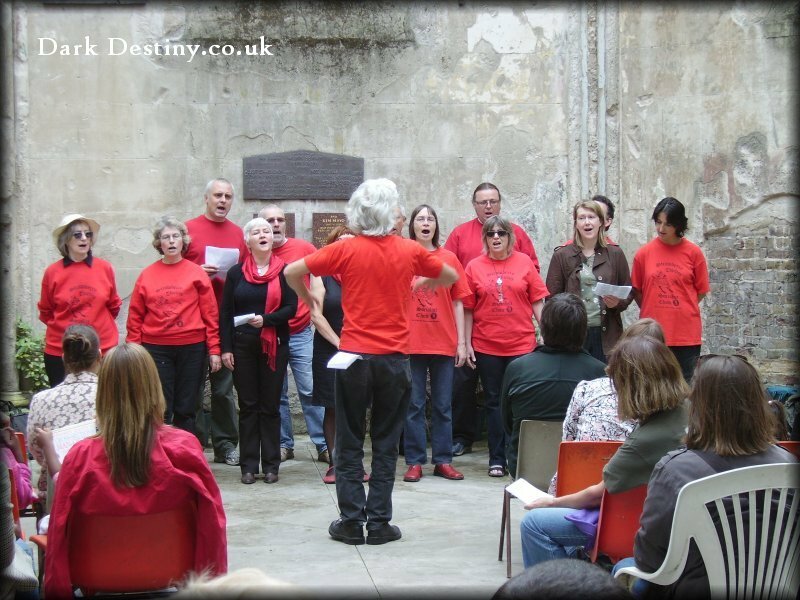 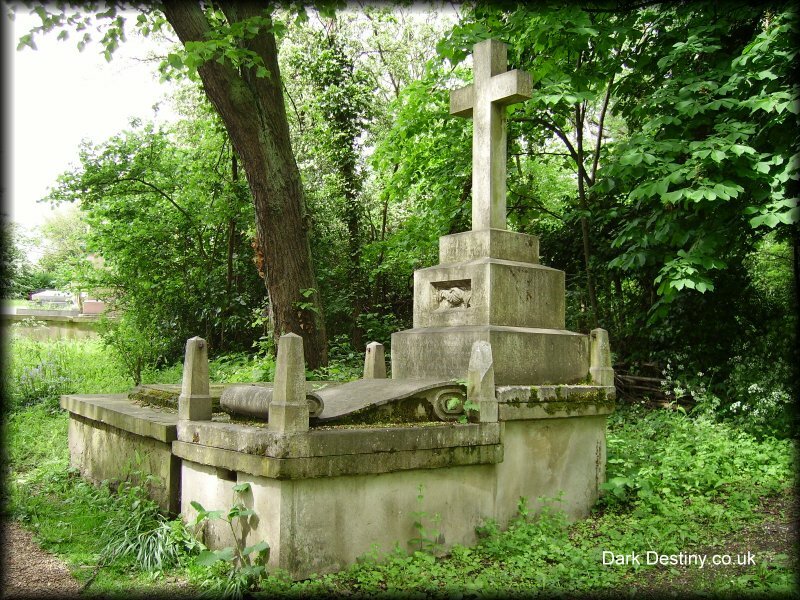 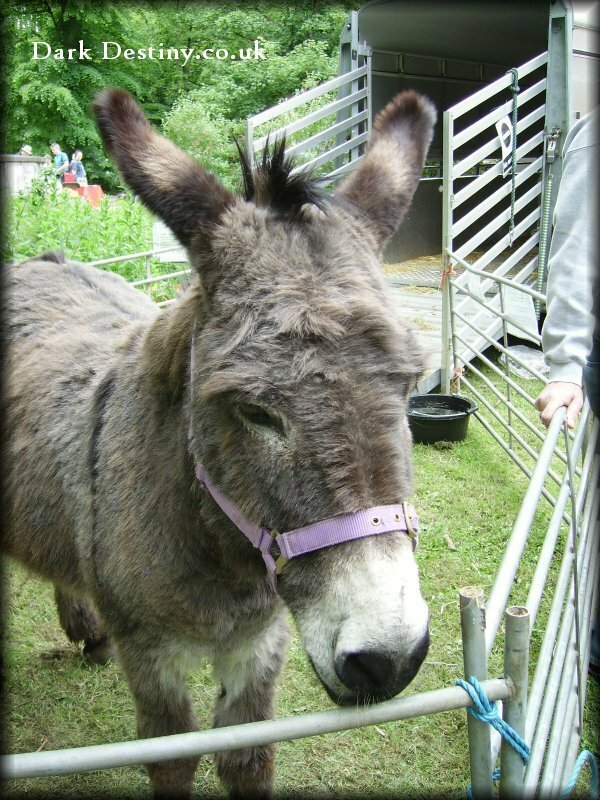 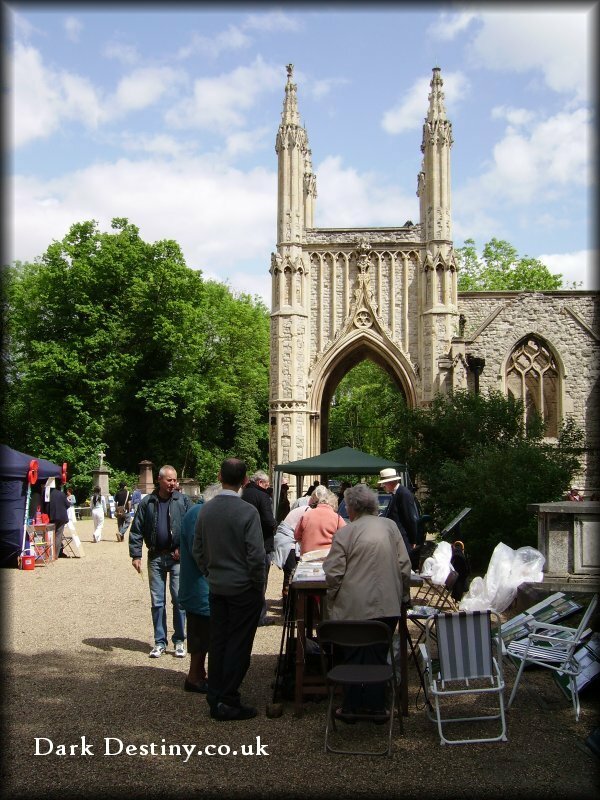 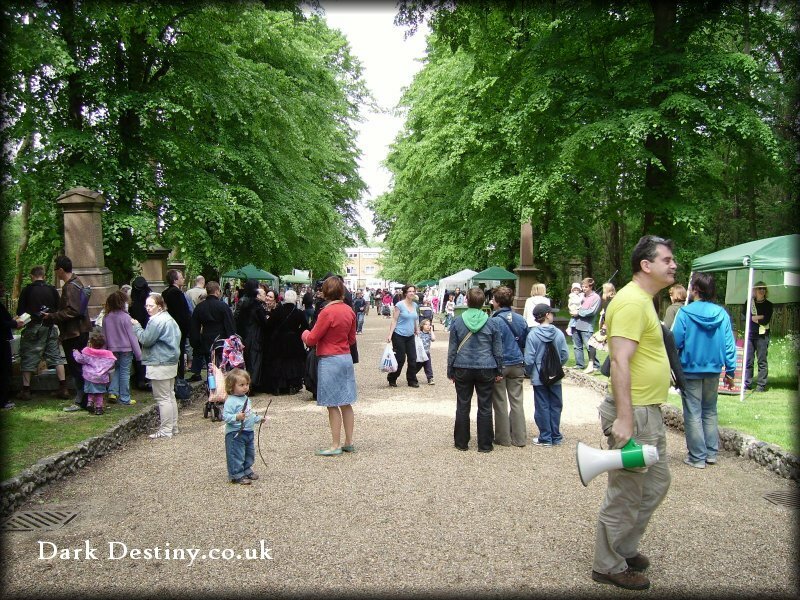 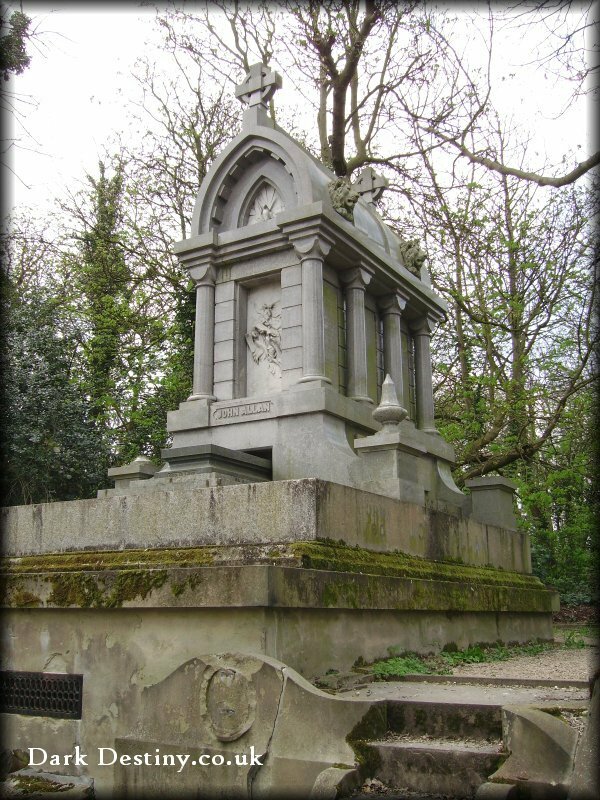 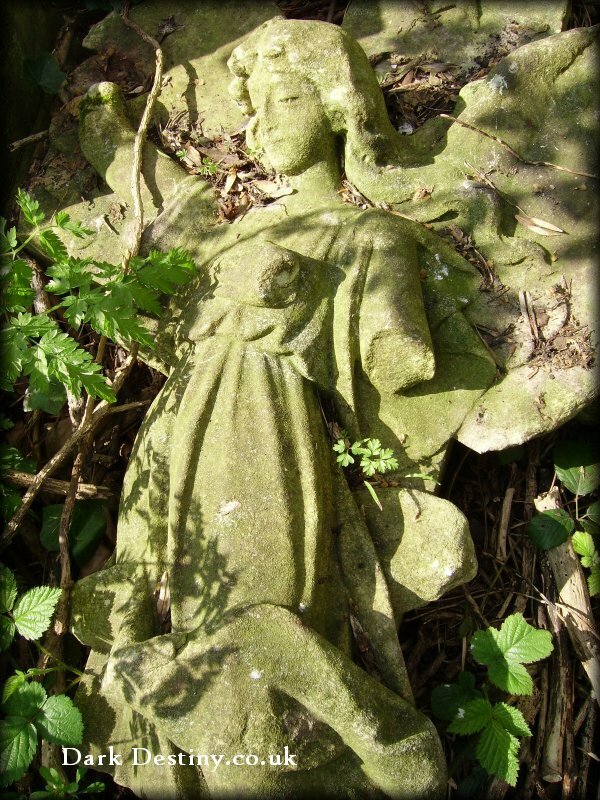 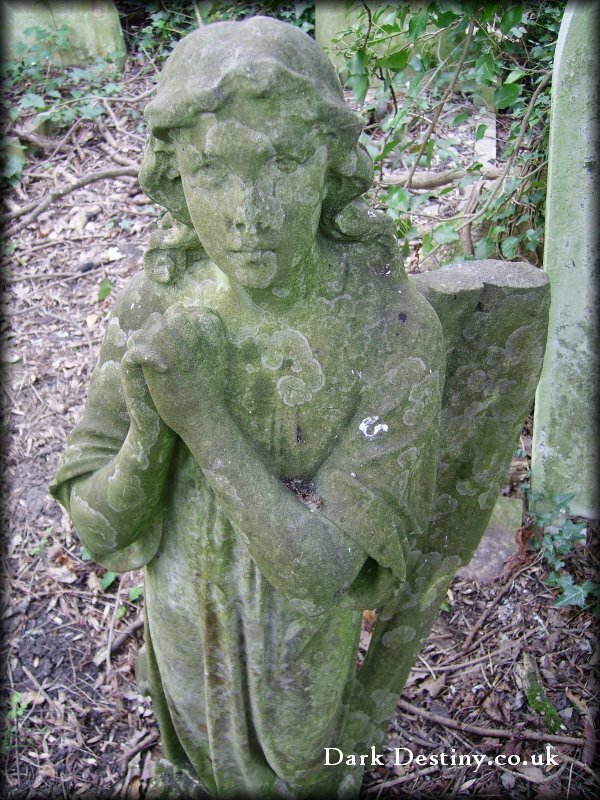 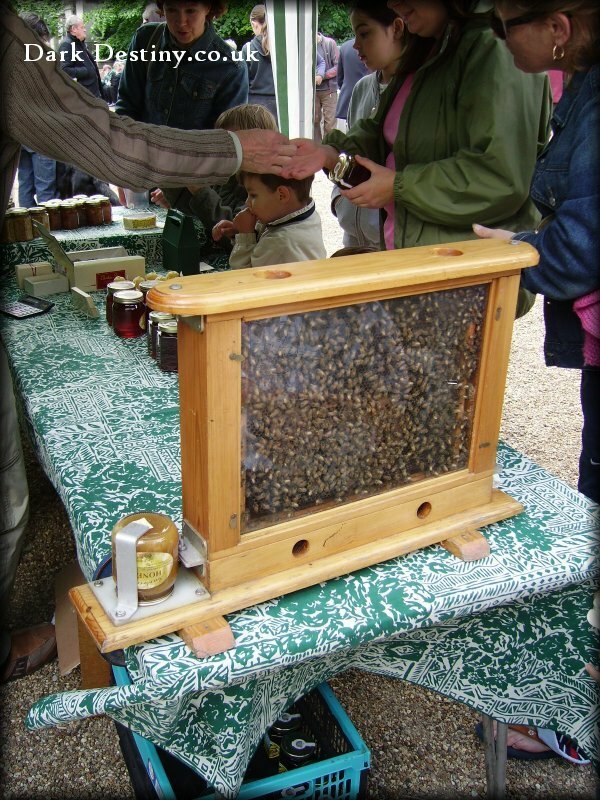 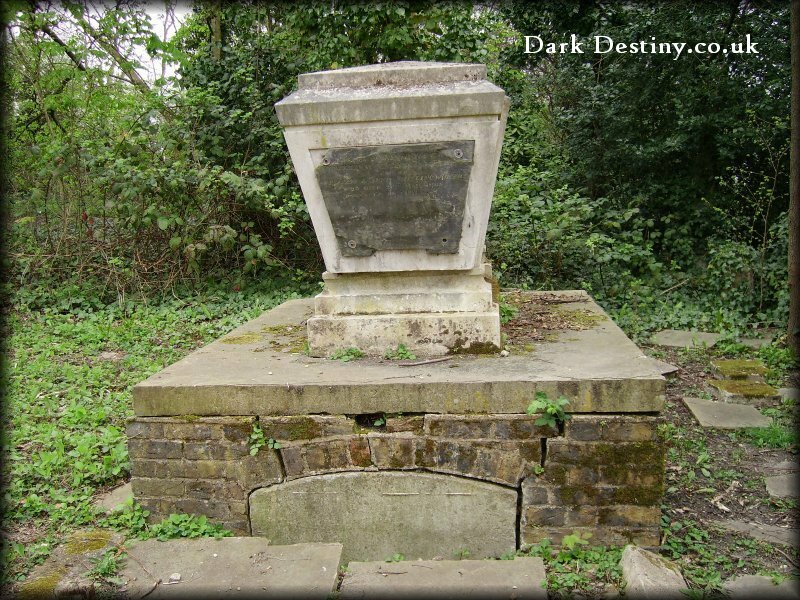 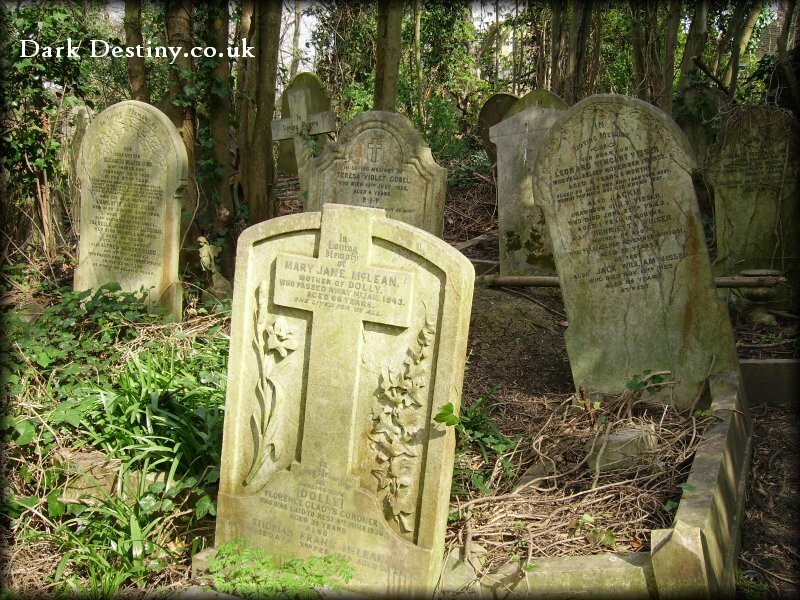 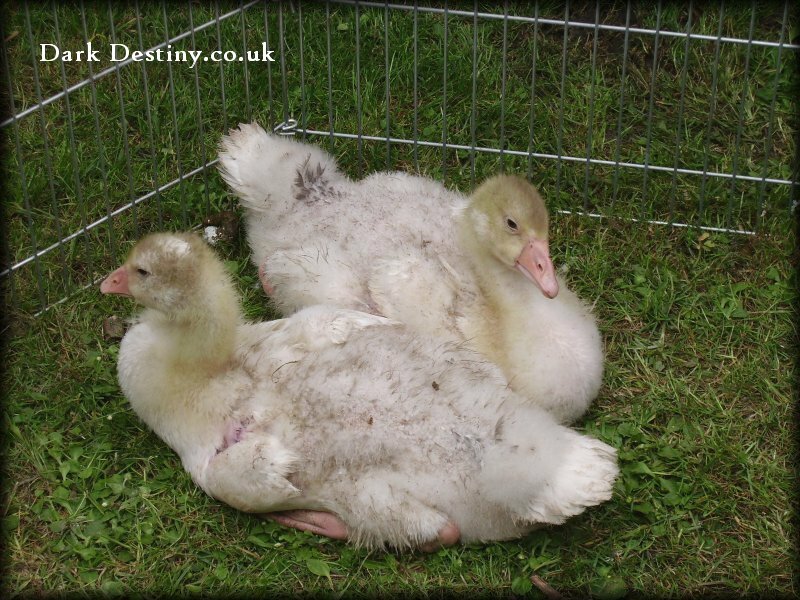 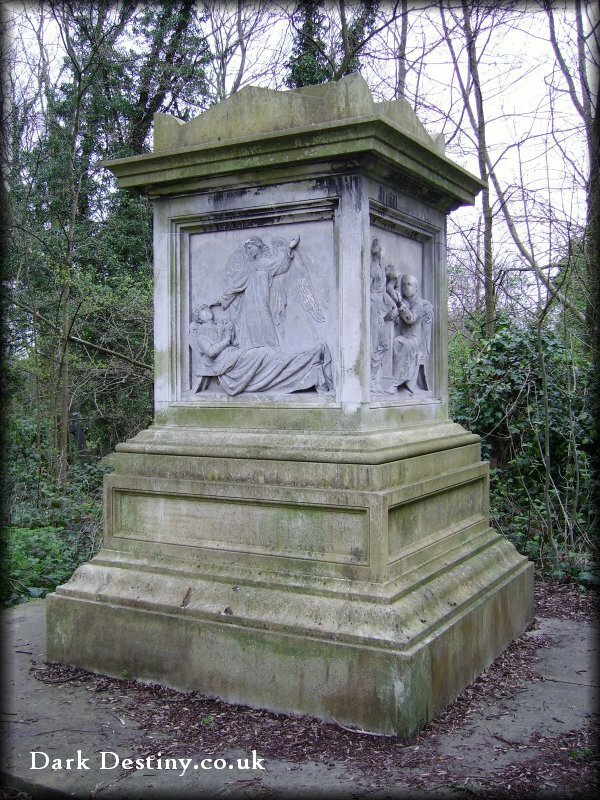 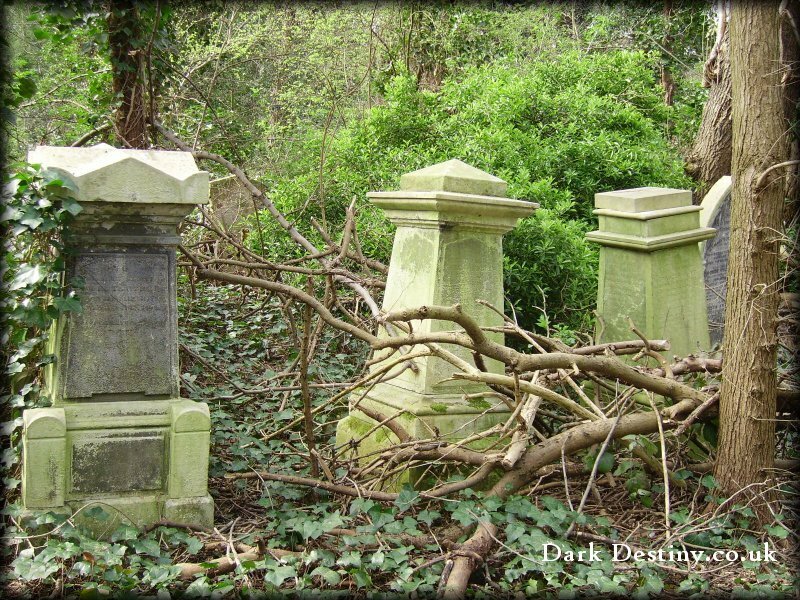 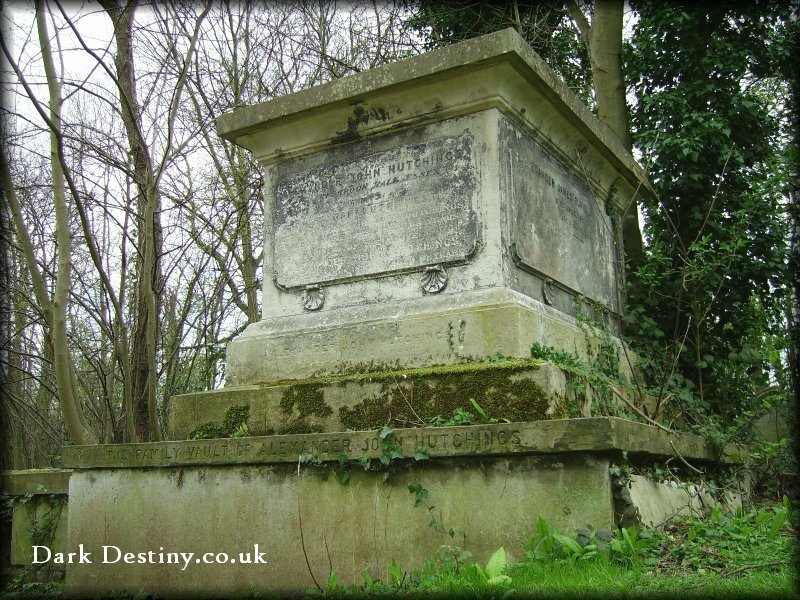 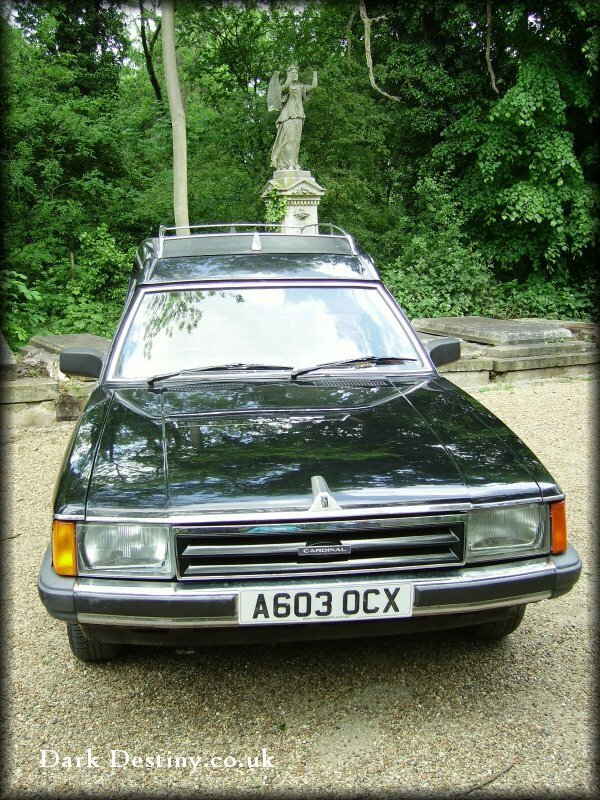 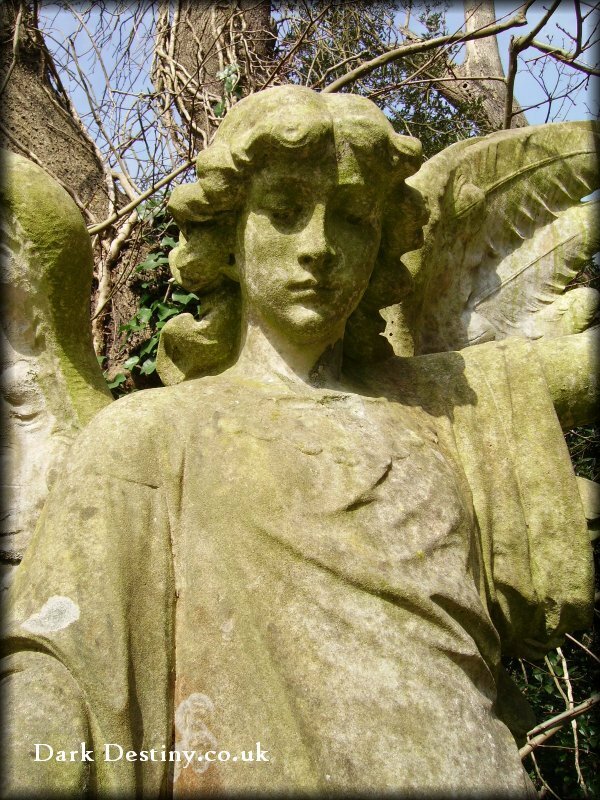 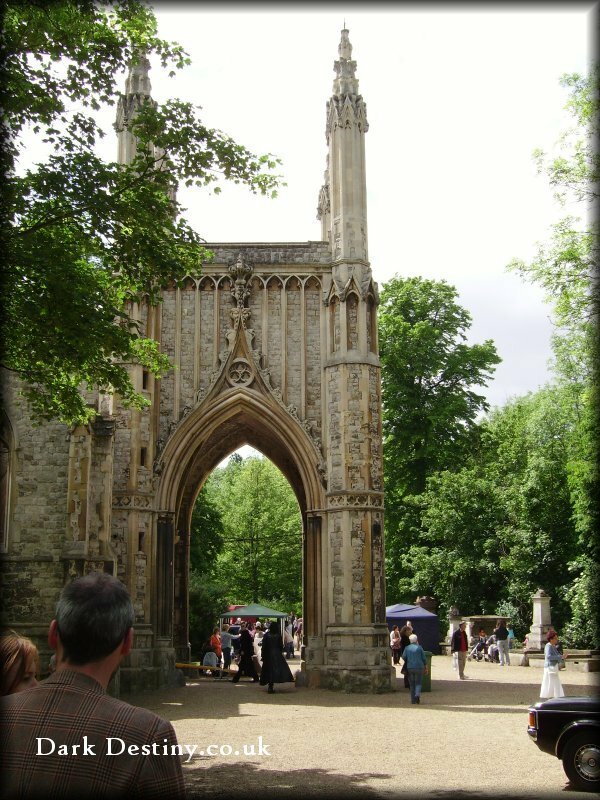 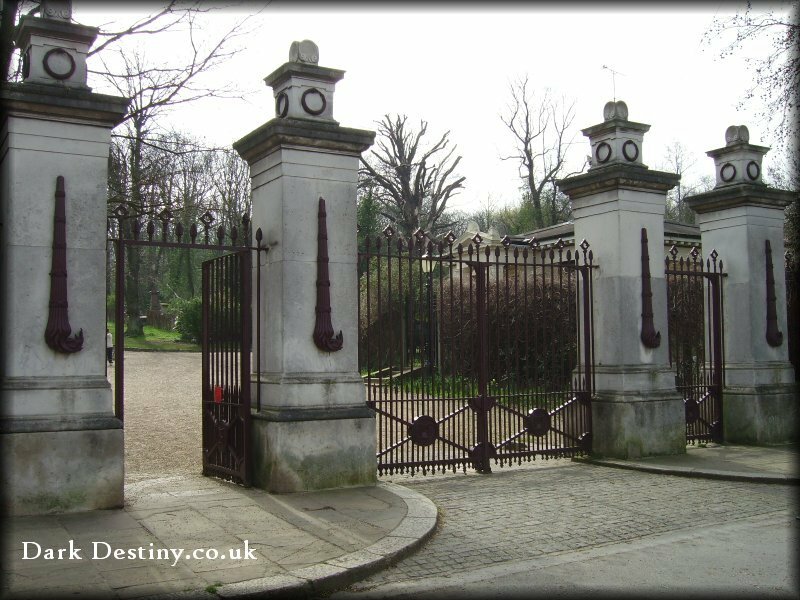 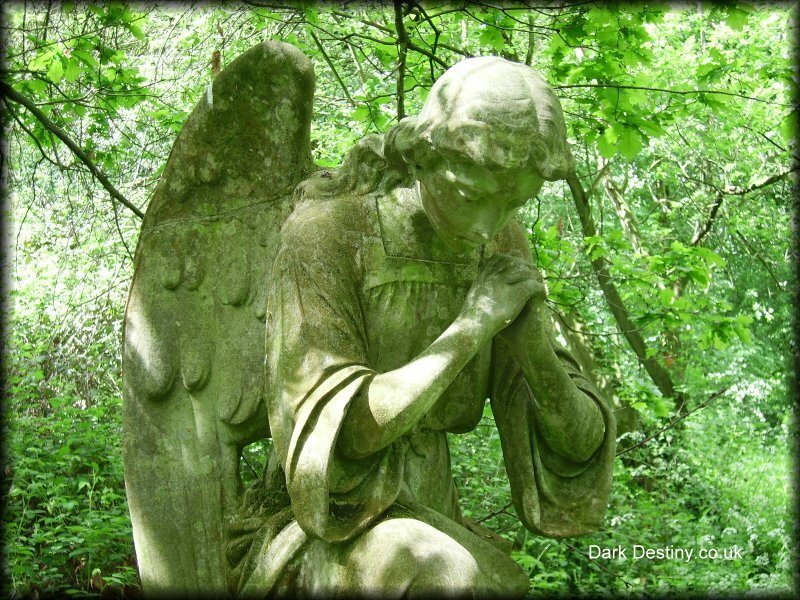 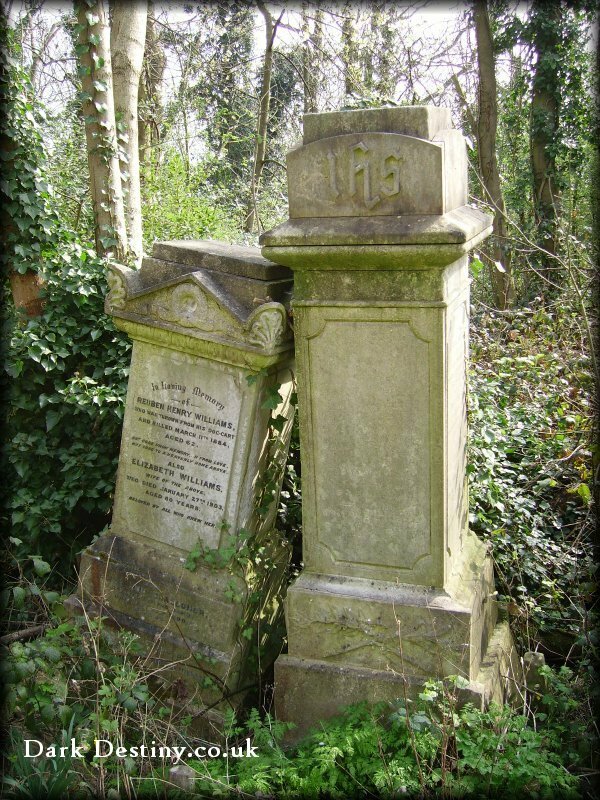 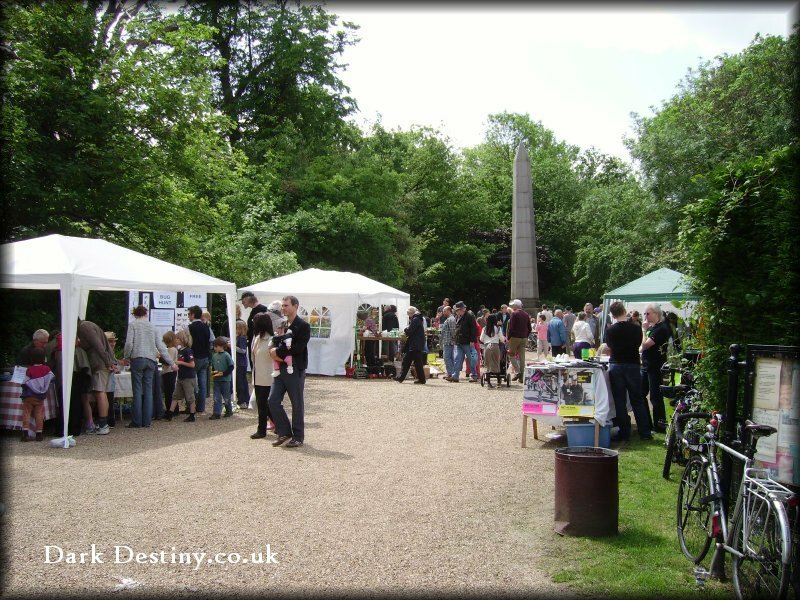 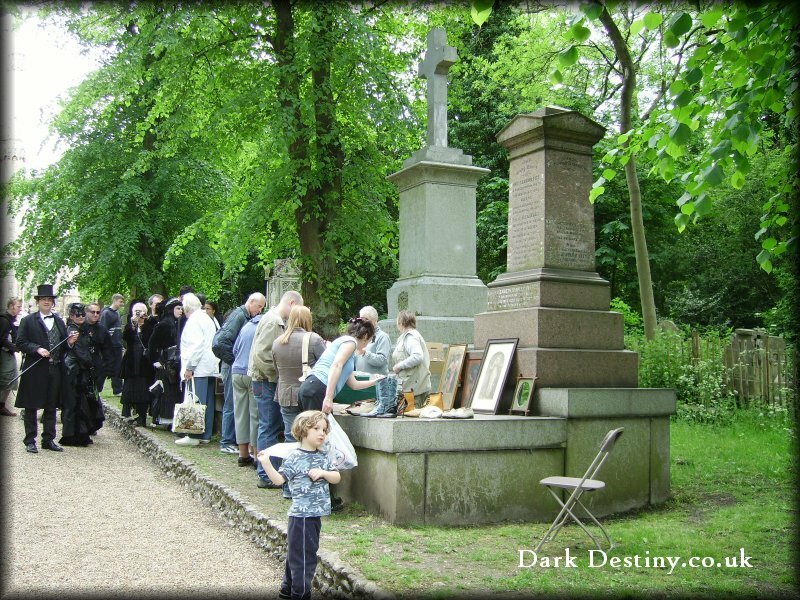 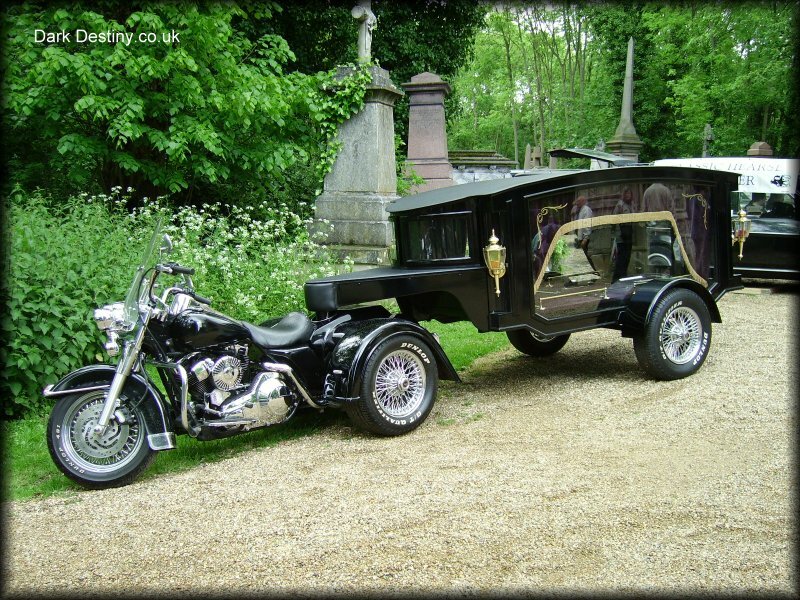 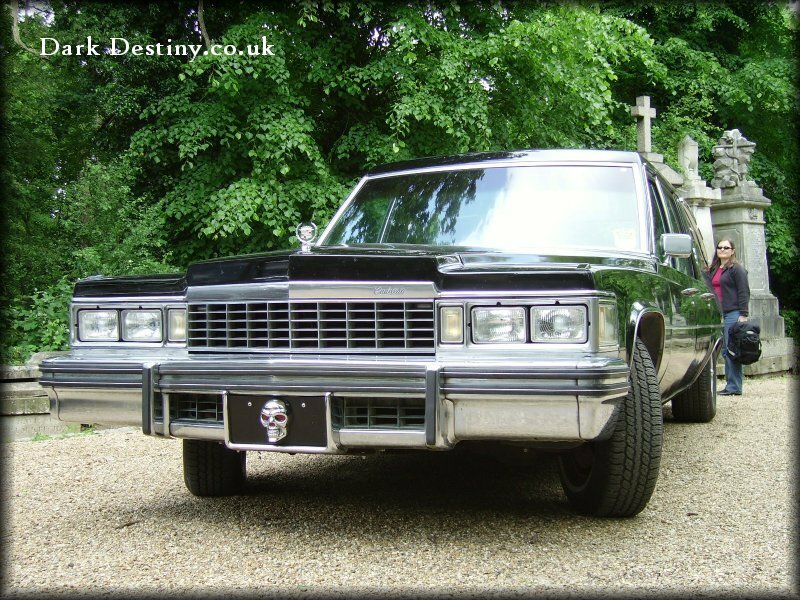 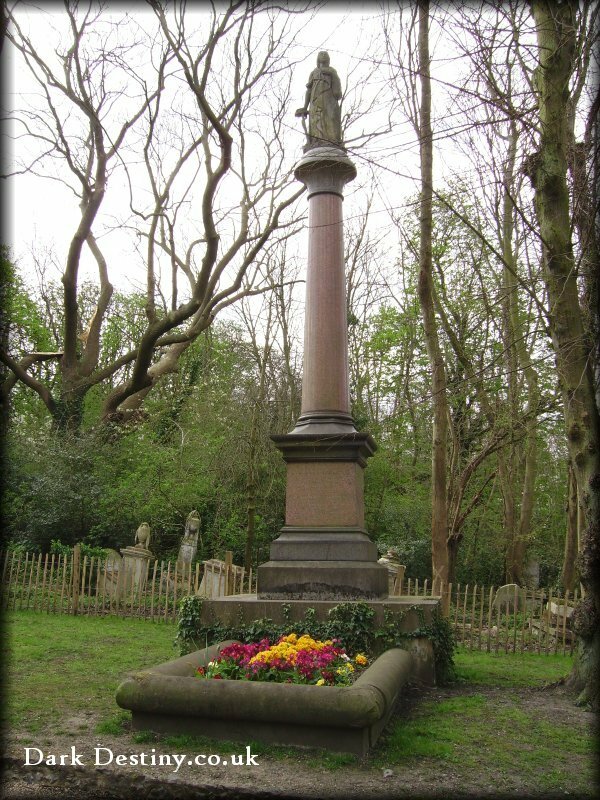 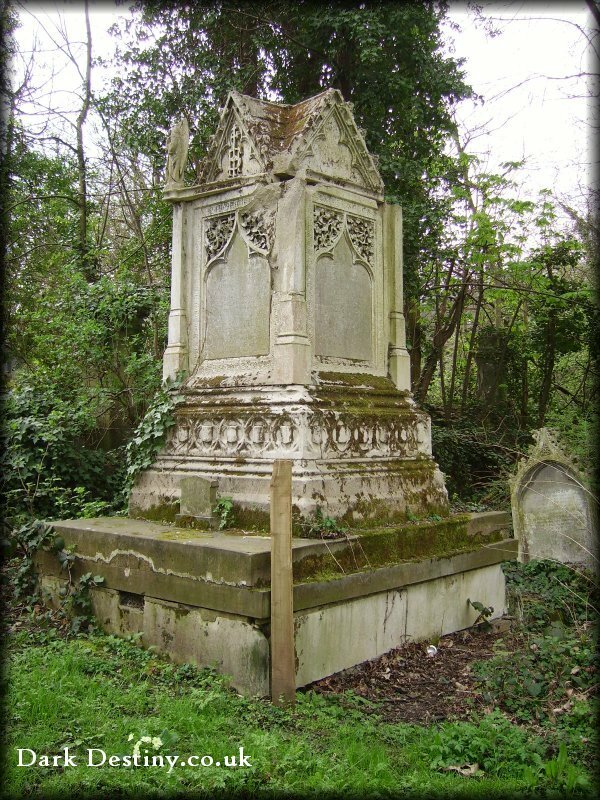 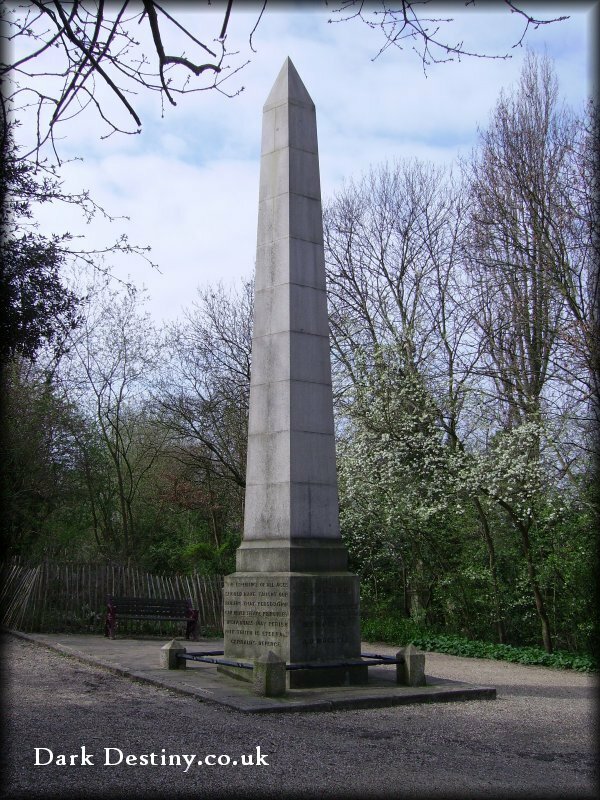 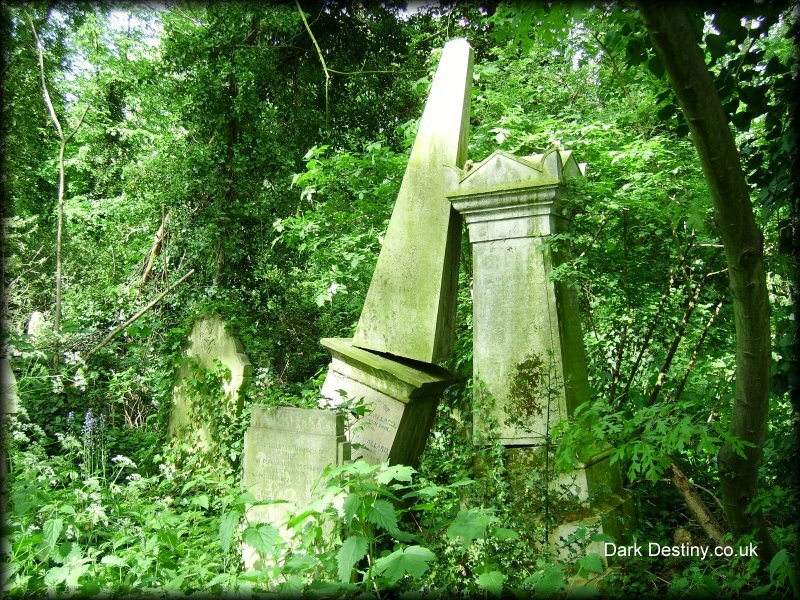 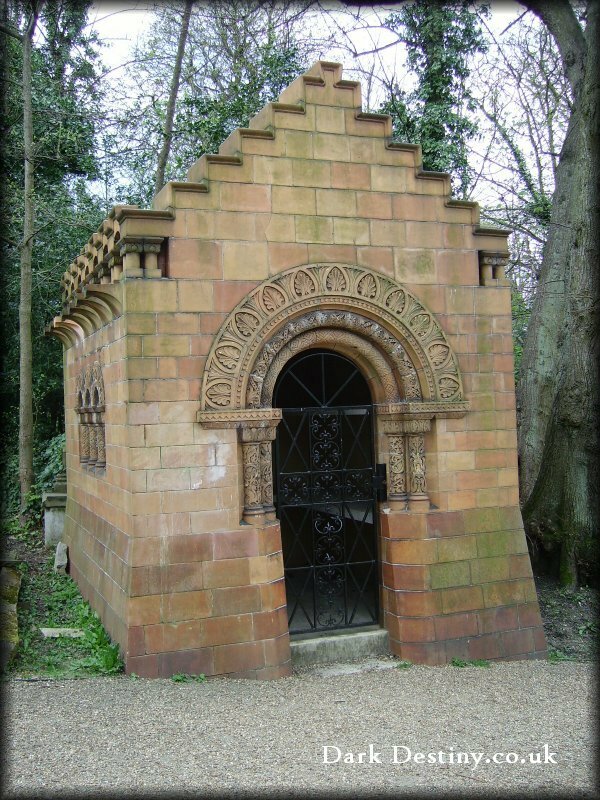 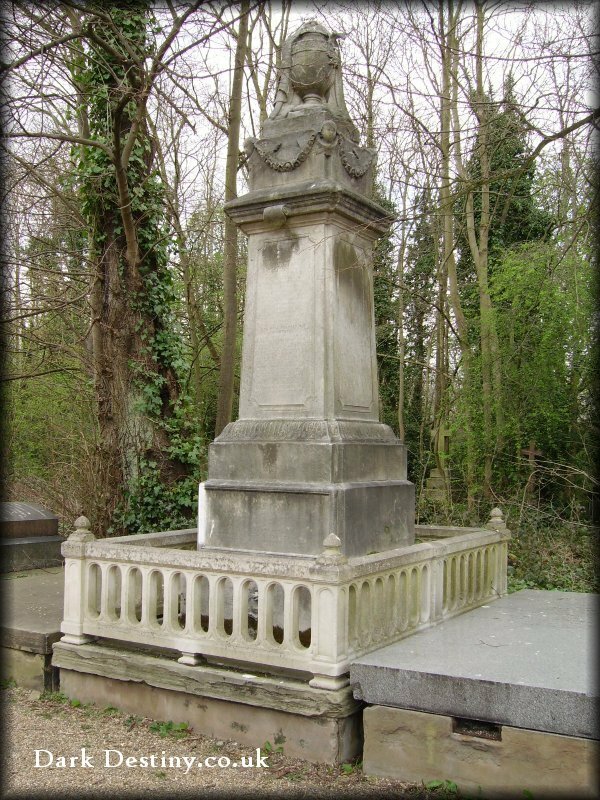 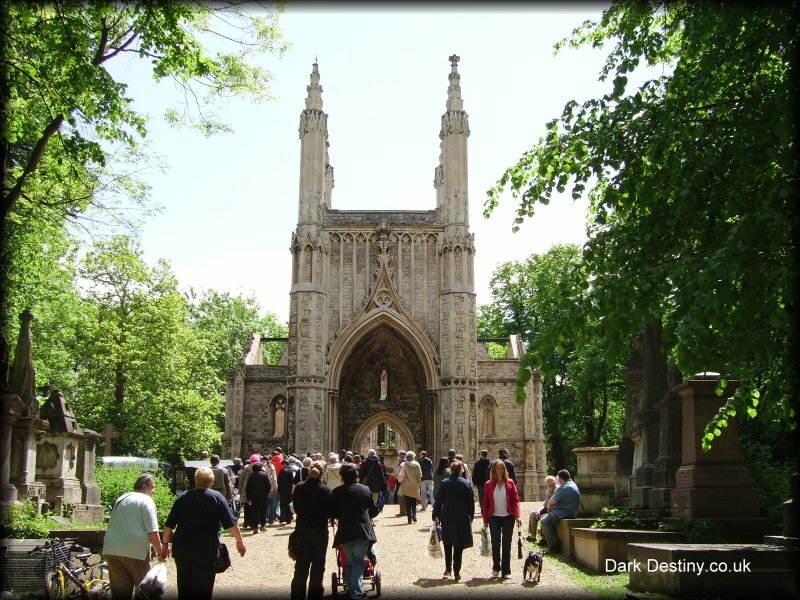 Nunhead cemetery is situated 4 miles south of London city center. 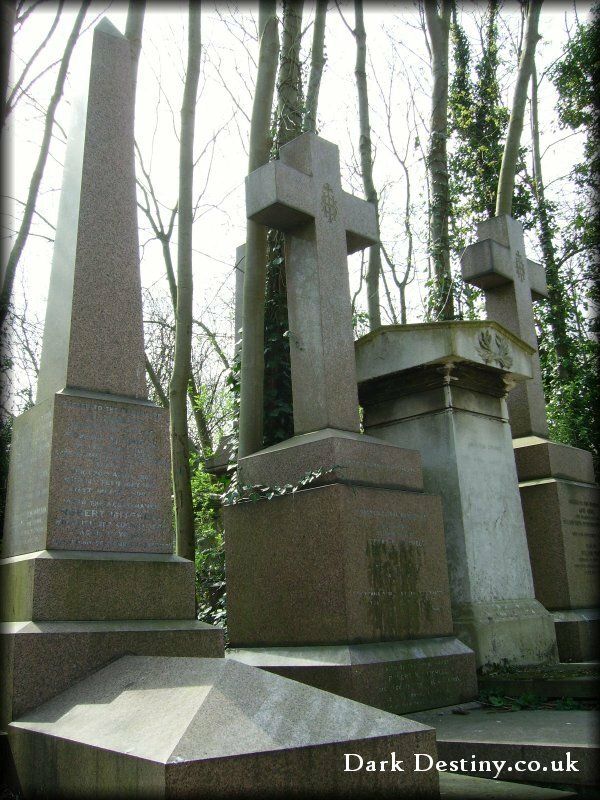 Consecrated in 1840, the cemetery occupies 52 acres which rises to 200 feet above sea level at it's highest point, offering extensive views over the city of London and St Paul Cathedral. 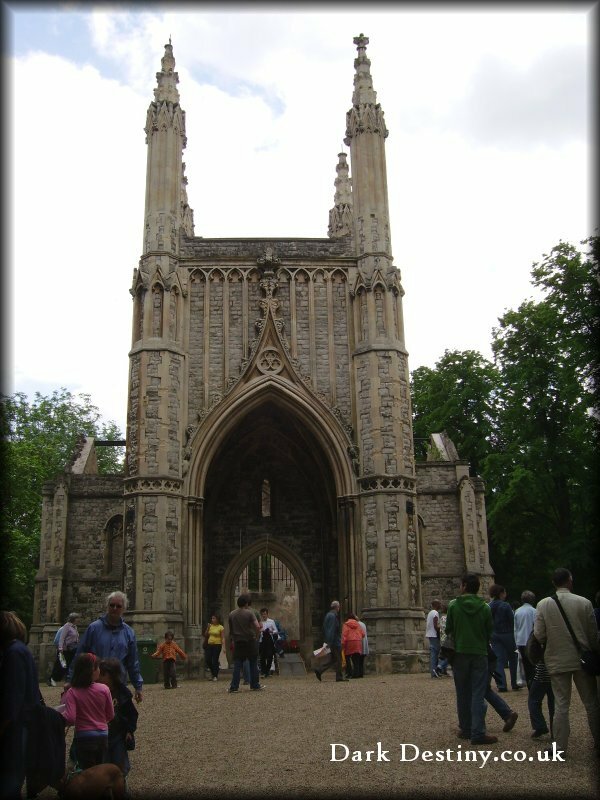 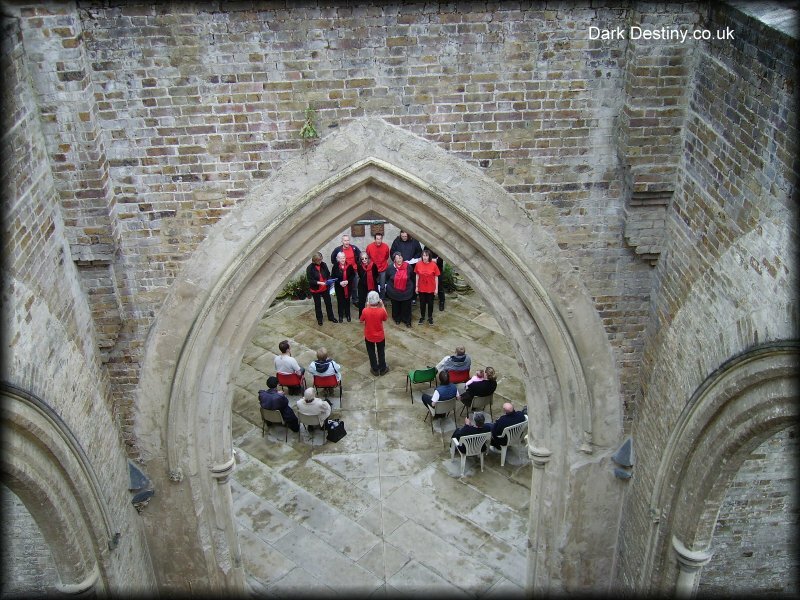 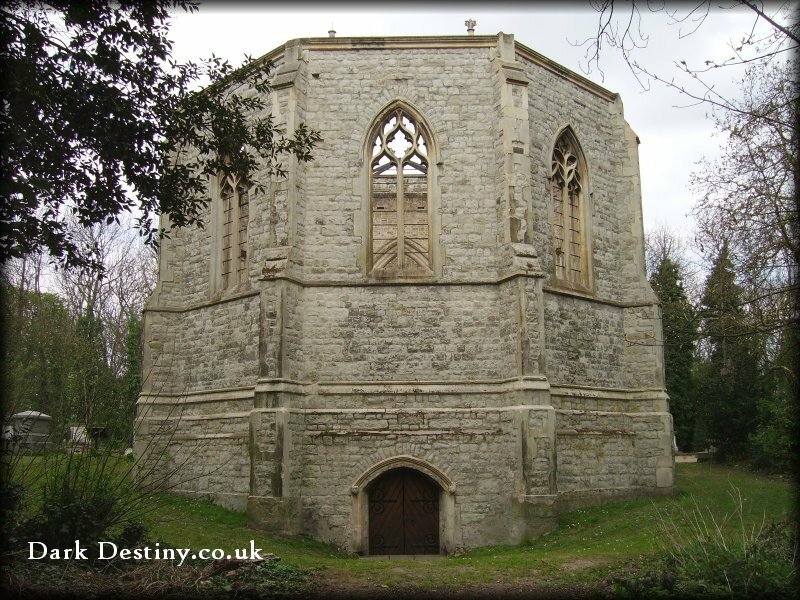 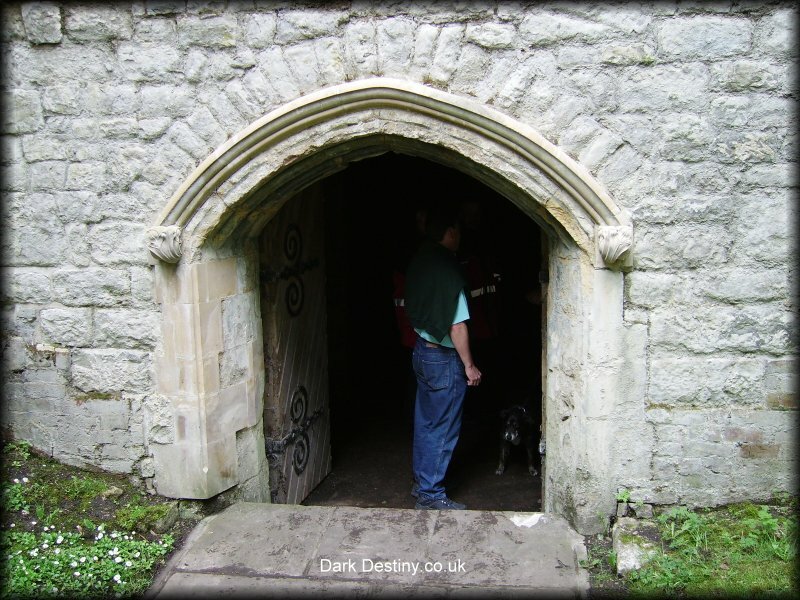 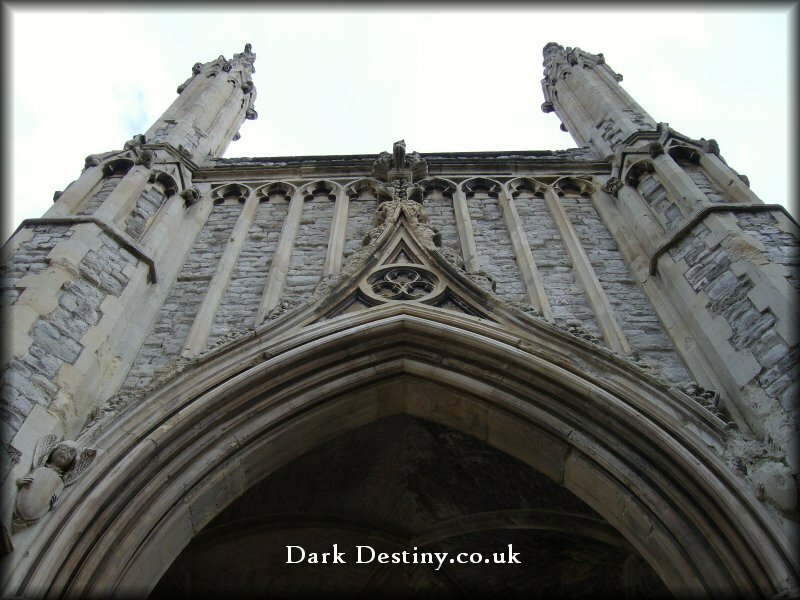 Perhaps the most striking feature of the cemetery is the imposing gothic chapel which towers over the underground crypt, the refurbishment of which was featured in the Channel 4, program "Changing Tombs". 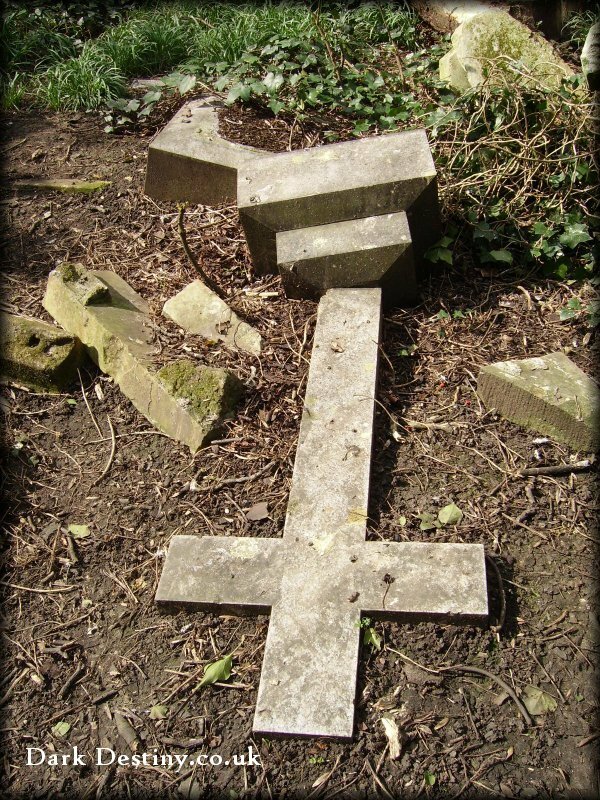 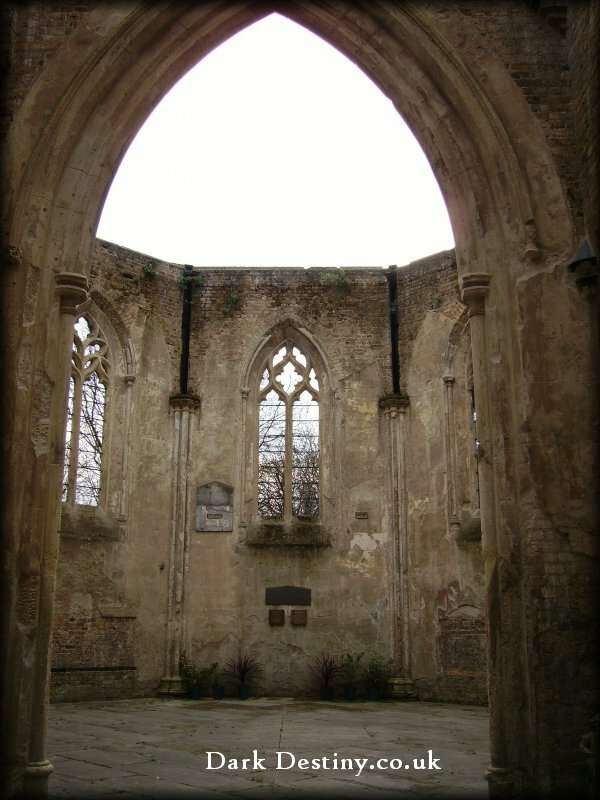 Unfortunately Nunhead fell victim to the 2nd world war which resulted in irreparable bomb damage to the small Nonconformist Mortuary Chapel, as a result it was finally demolished in the early 1950's. 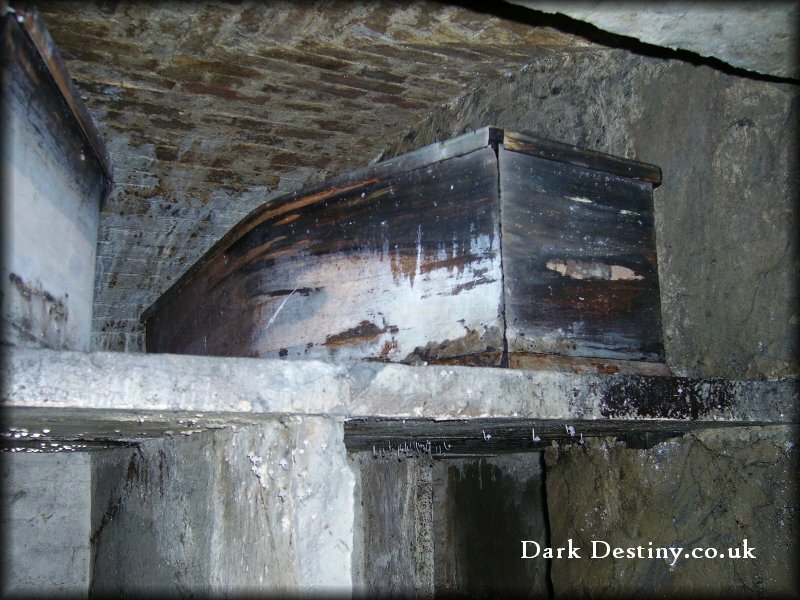 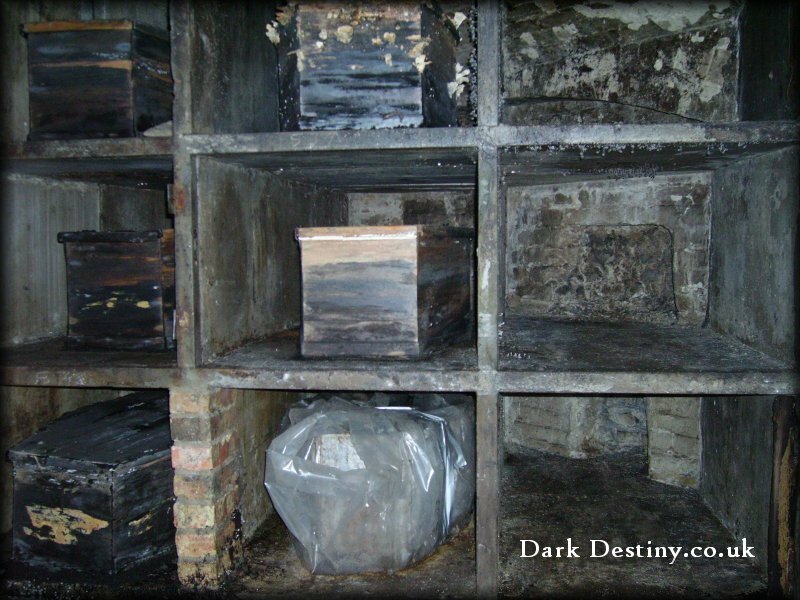 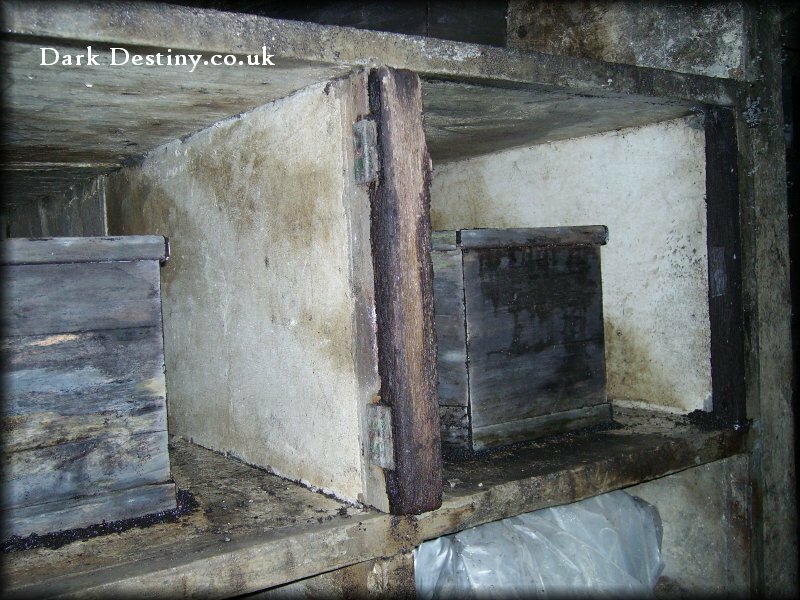 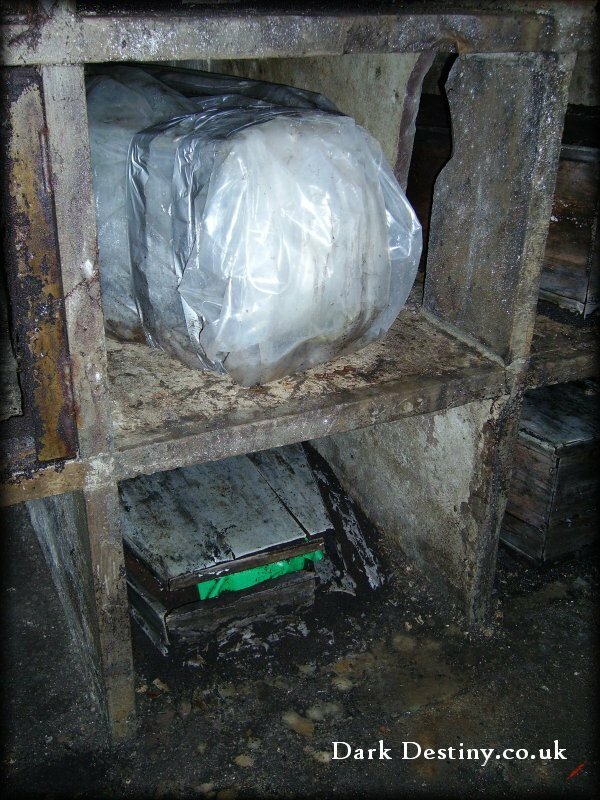 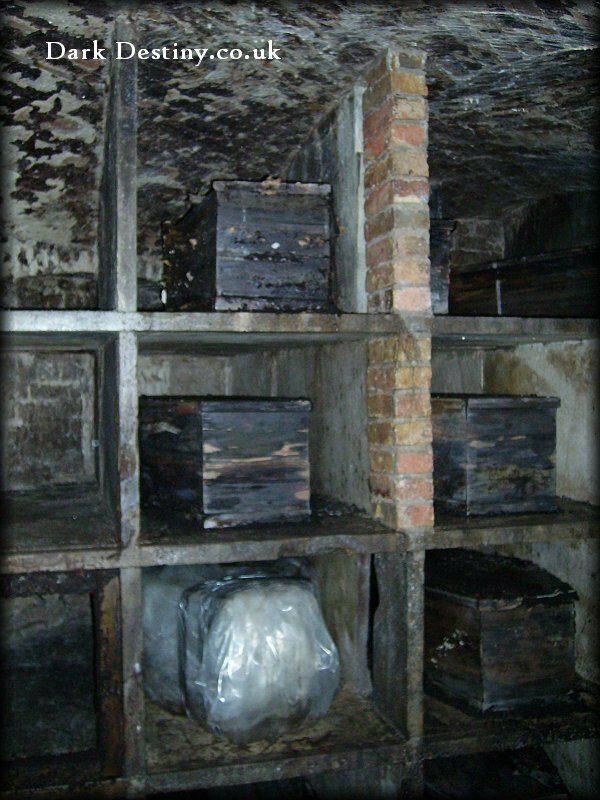 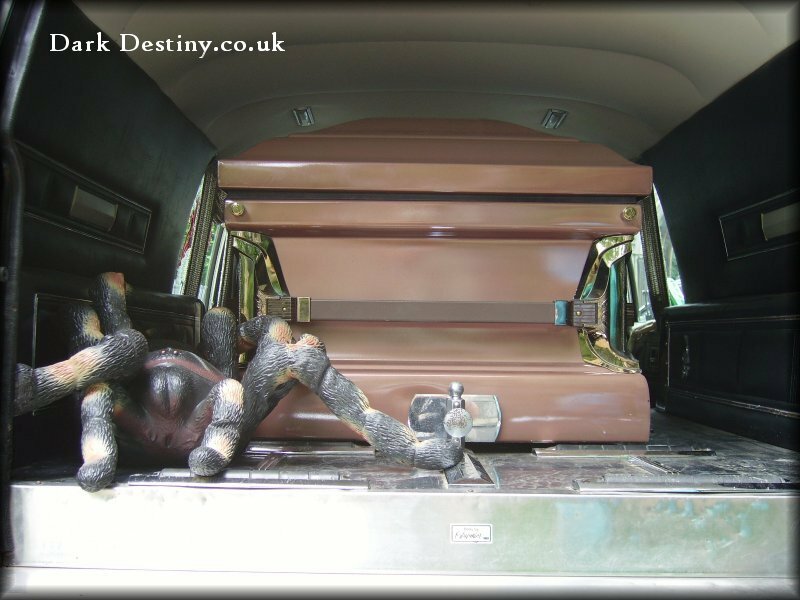 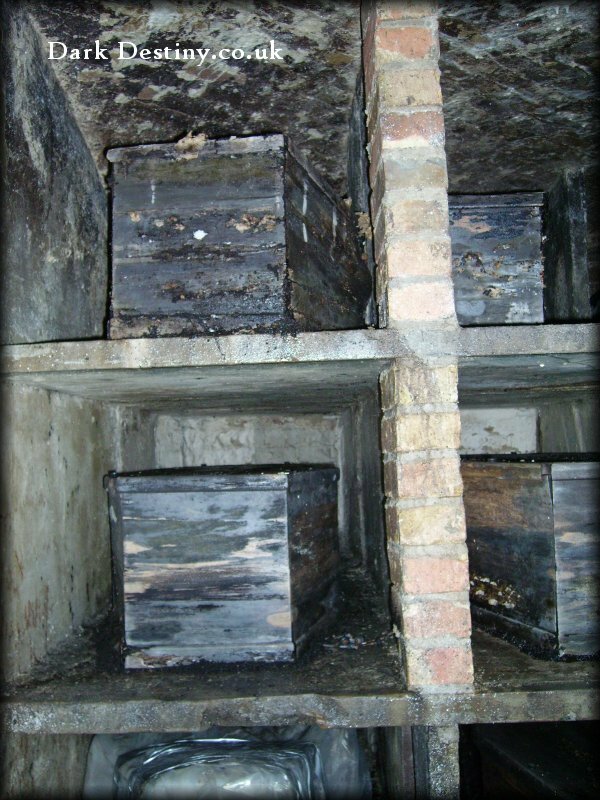 The crypt at the time was home to only four coffins which were transferred to the Crypt under the Anglican Chapel. 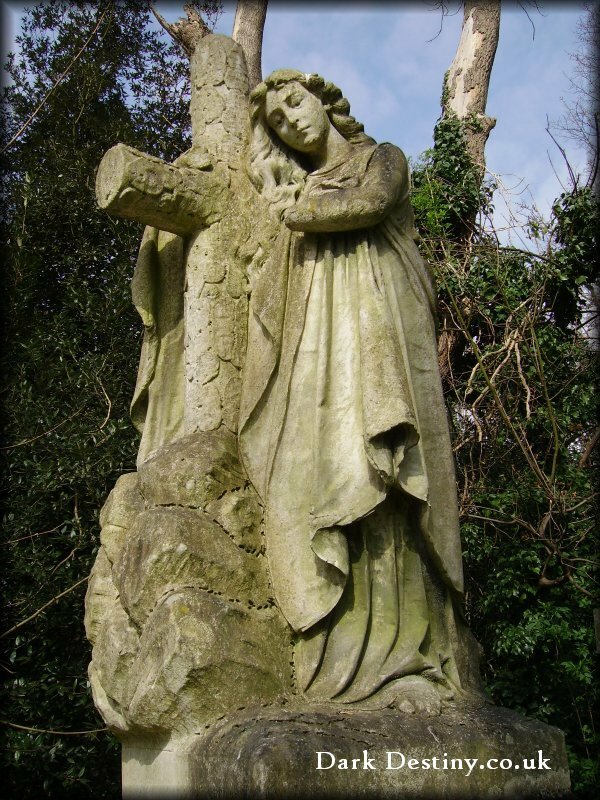 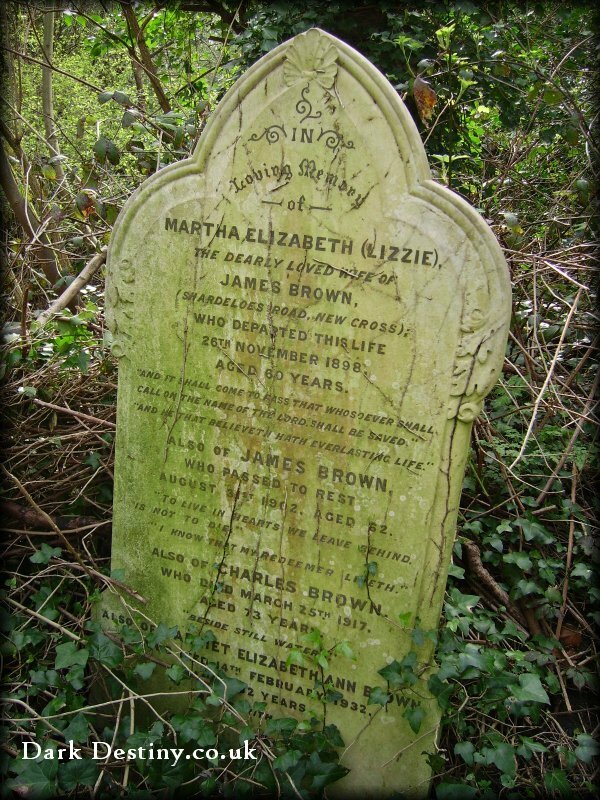 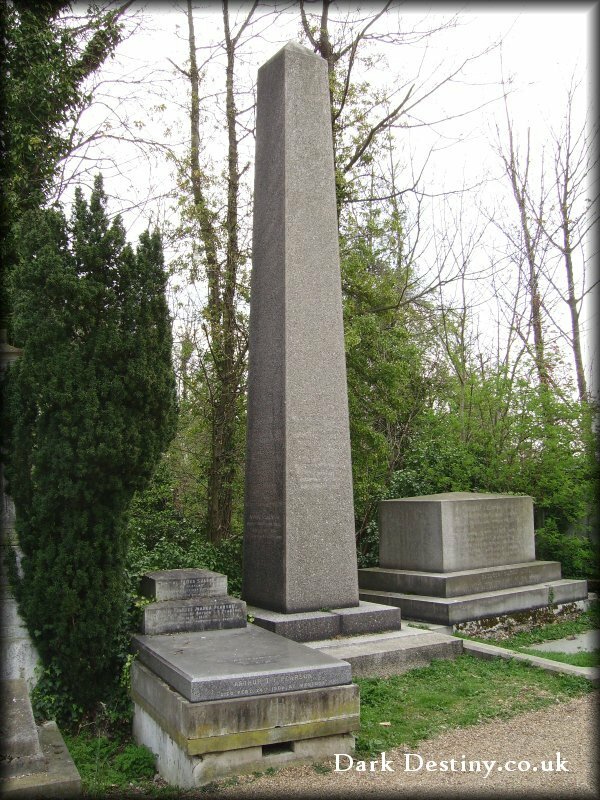 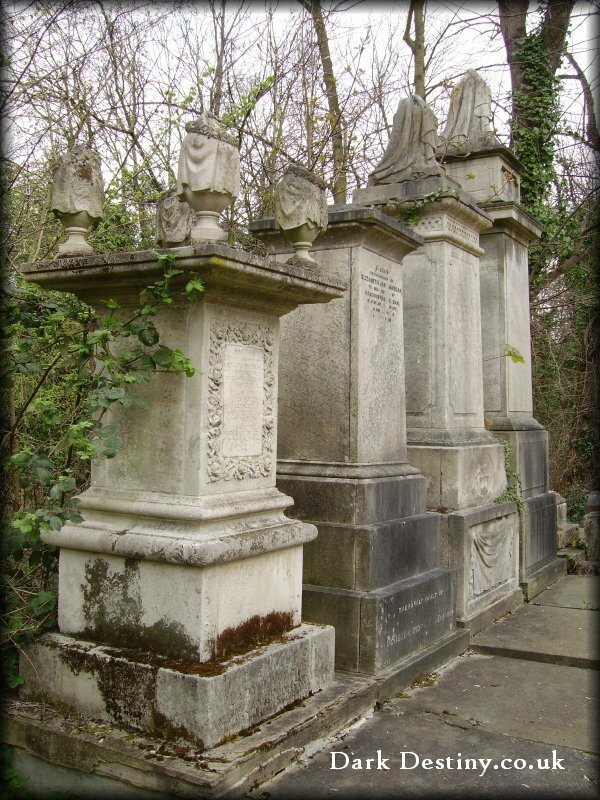 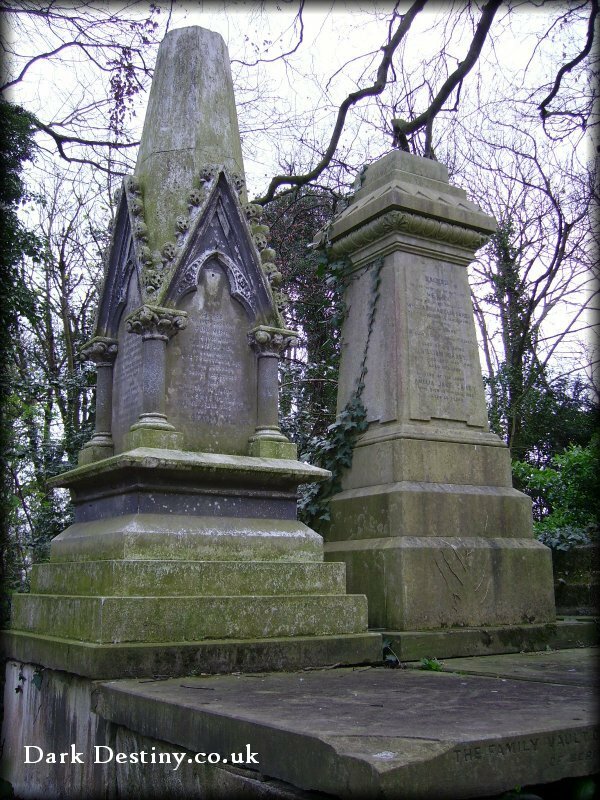 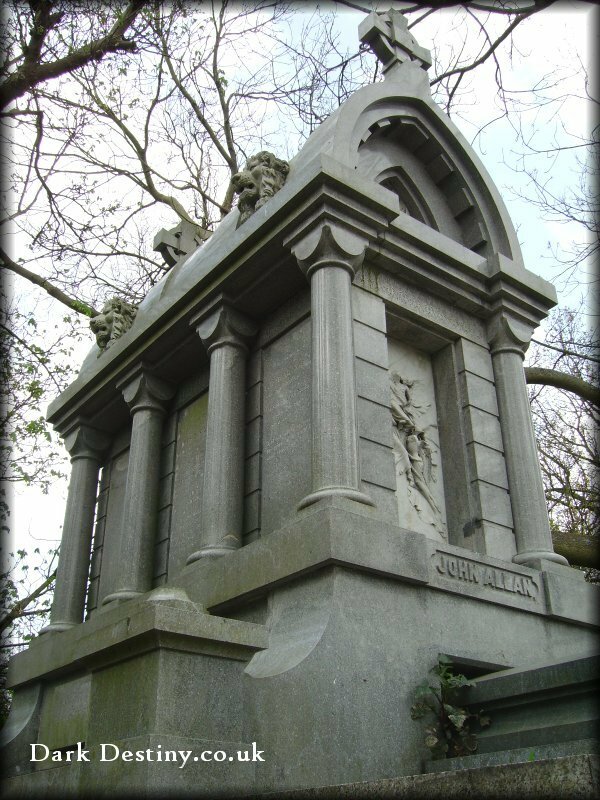 Nunhead contains many examples of magnificent monuments erected in memory of the most eminent citizens of the day, which contrast sharply with the small, simple headstones marking common, or public, burials. 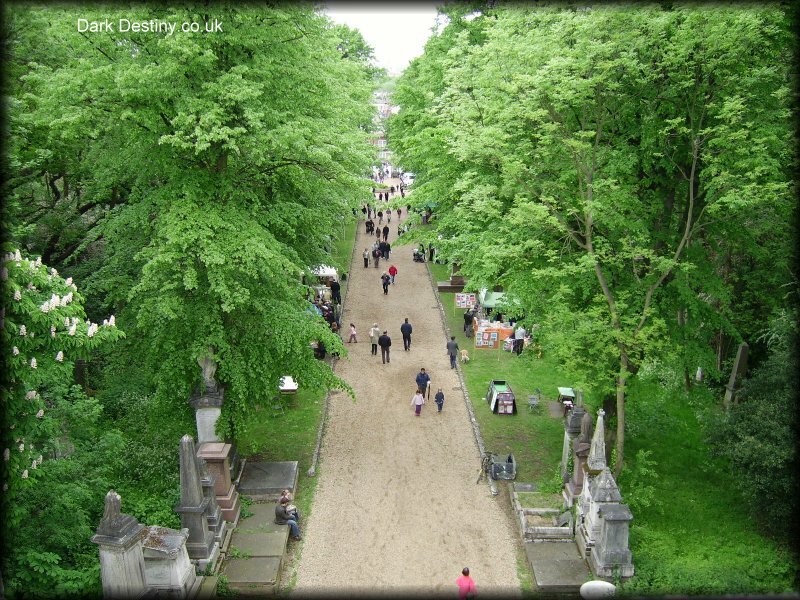 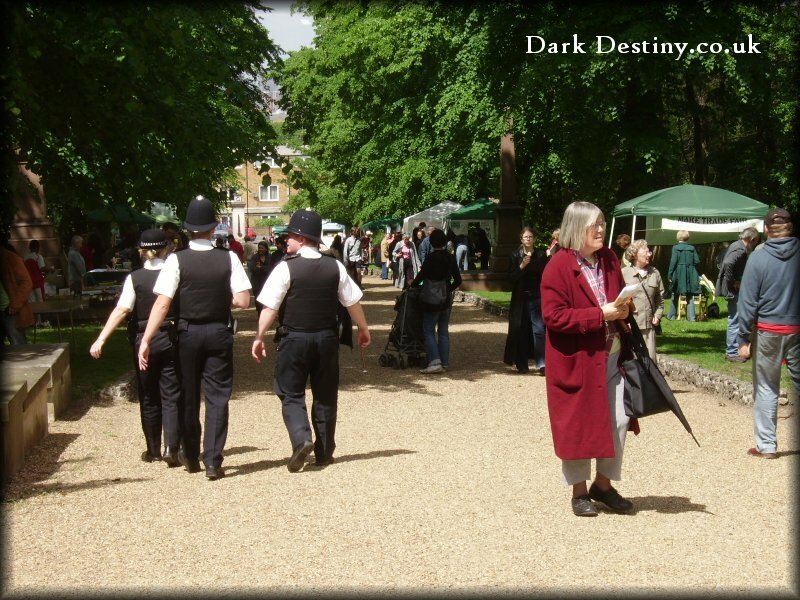 It's formal avenue of towering limes and the Gothic gloom of the original Victorian planting gives way to paths which recall the country lanes of a bygone era.